Join us for a tour of ‘Wayward Eye’ an exhibition of photography by legendary architect-planner and theorist Denise Scott Brown, shown at Betts Project Gallery. The tour will be led by Marie Coulon, Director and Founder of Betts Project. Only open to AA Members. Book your place by emailing using the form below. 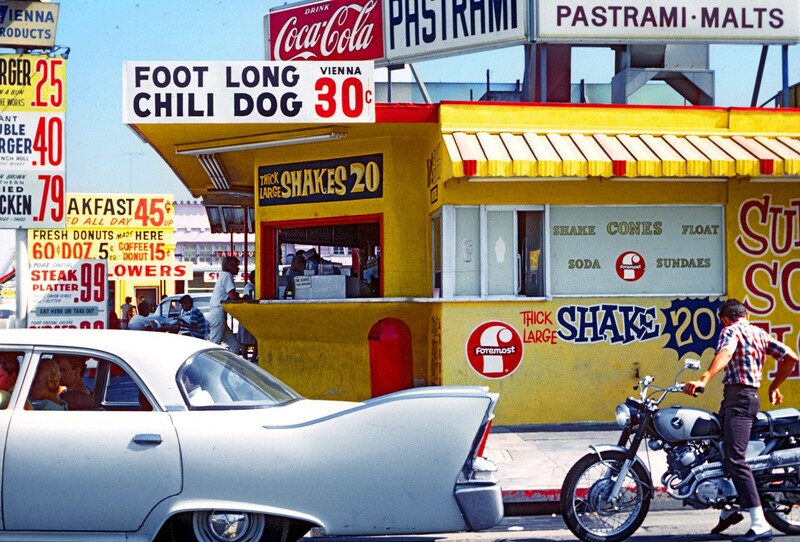 Image Credit: Denise Scott Brown, Pico Boulevard – Santa Monica, 1966, pigment on paper, 28 x 43 cm. © Denise Scott Brown. Courtesy Betts Project. Posted on October 10, 2018 September 28, 2018 by membership	Bookmark the permalink.